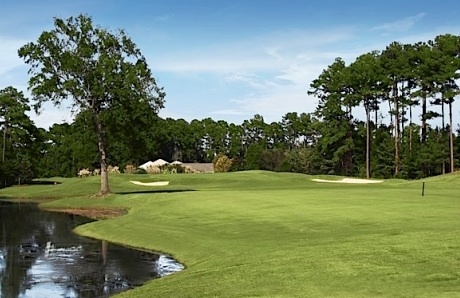 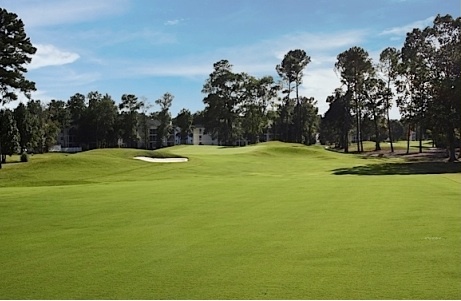 River Oaks Golf Plantation has been carved from 800 pristine acres stretching along the Atlantic Intracoastal Waterway. 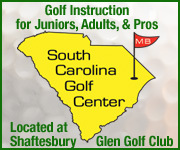 This course provides the ideal experience for golfers of all abilities. River Oaks features 27 exciting holes of golf designed by Gene Hamm and Tom Jackson, as well as a public driving range. 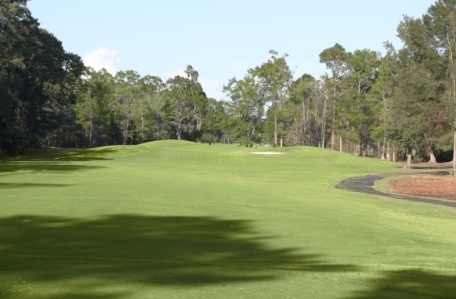 Three nines are here to challenge the visiting golfers, each named for animals found in their natural habitats when the course was developed – Fox, Otter and Bear. 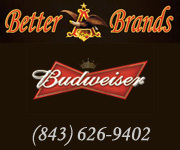 Take your pick, and you’re sure to enjoy! 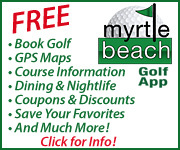 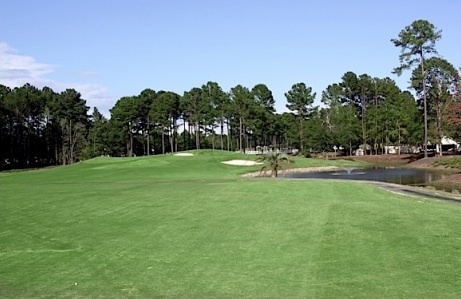 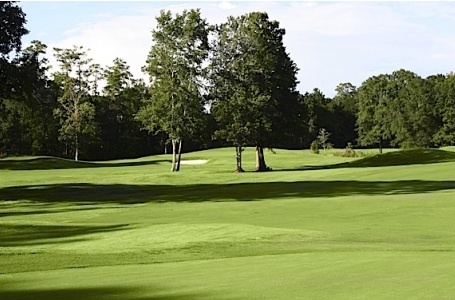 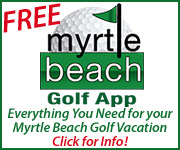 Make golf reservations at River Oaks golf course in North Myrtle, Beach South Carolina, with On the Green Magazine.